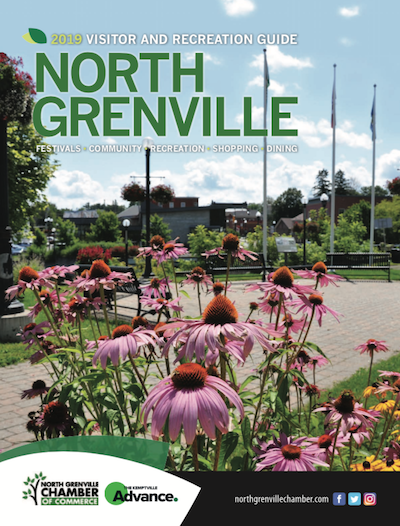 Here is the big heart of North Grenville in action! The North Grenville Community Sweetheart Brunch will take place on Sunday, February 12th, from 8:30am until 1:00pm. Located at the North Grenville Municipal Centre, 285 County Road # 44, Kemptville. It is presented by the Holy Cross Council 5333 Knights of Columbus, and made possible by generous sponsors and teams of volunteers. Come join Sheppard & Associates for a complimentary Tax Seminar focussing on the "10 Most Often Missed Tax Deductions, Thursday February, 16th 4-6pm at Sheppard & Associates, 2868 County Rd 43, Kemptville. Our wine & cheese event will be sponsored by Melissa White, RBC Investment Specialist & Chathy Sheppard, Owner of Sheppard & Associates. Keynote speakers will be Cathy Sheppard, President and Mary Earl, Financial Advisor.